the tea conjurer: gokujo hojicha & uji-shimizu from ippodo tea. gokujo hojicha & uji-shimizu from ippodo tea. I was fortunate to be contacted earlier this year by Ippodo Tea Co. and sent a lovely sample of their teas! When I received the package I was completely charmed by the detailed packaging and pretty containers inside. 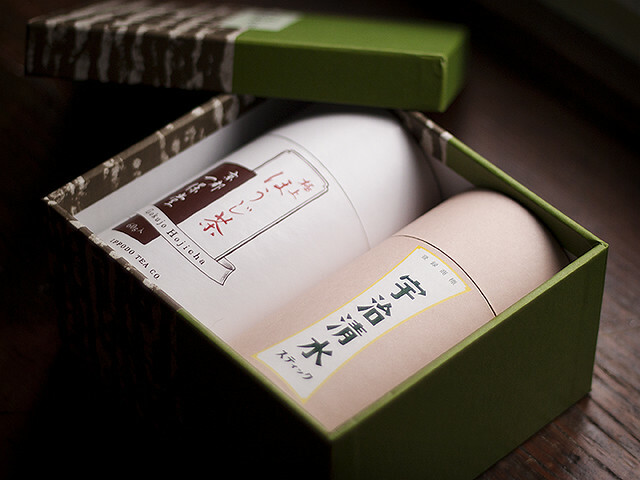 The teas they sent were a Gokujo Hojicha and Uji-Shimizu. 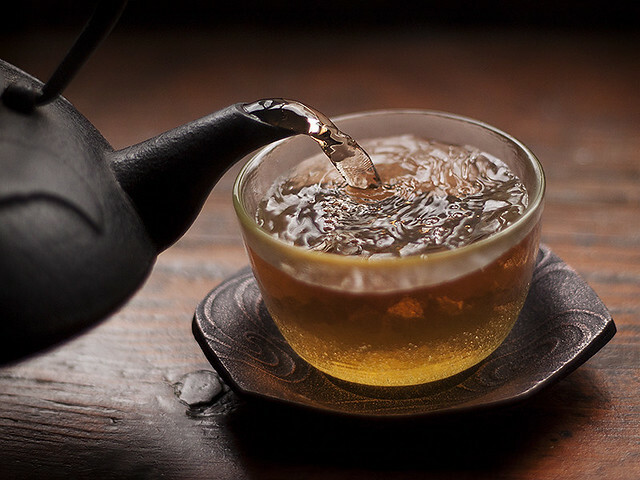 I know some tea drinkers may not care about the appearance of what their tea arrives in, but I found that it made the experience all that much more enjoyable. 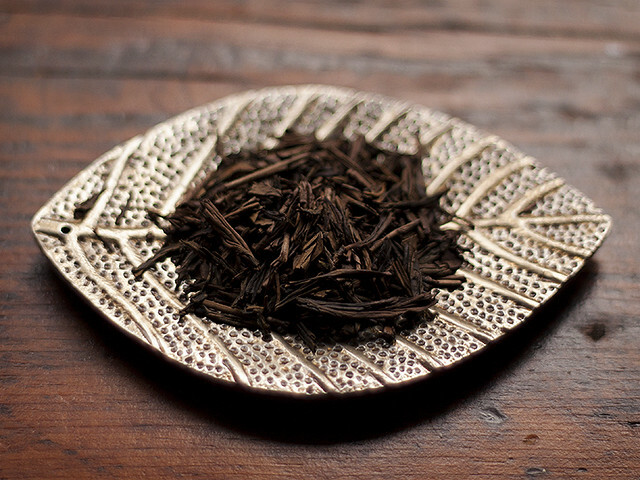 First up is the Gokujo Hojicha. As soon as I opened the bag of tea inside the canister I found myself hit with a toasty and nutty scent. The leaves are large, flat, and warm brown in color. This tea should be steeped with boiling water in a kyusu ... but that is one piece of teaware I've yet to add to my collection! I steeped it in a similar vessel and followed the instructions on their website. It makes a rich golden brown brew. I poured myself a cup and took a deep breath in. The toasty aroma remains, but it is isn't strong or bitter. It is slightly savory but remarkably light. It almost reminds me of lightly toasted bread with a gentle malty aftertaste! This is an earthy tea for sure, but it is not pungent or overbearing. It is low in caffeine and I found that I enjoy it most accompanying dinner. It gives me my evening tea fix and allows me to get to bed without any caffeine jitters! 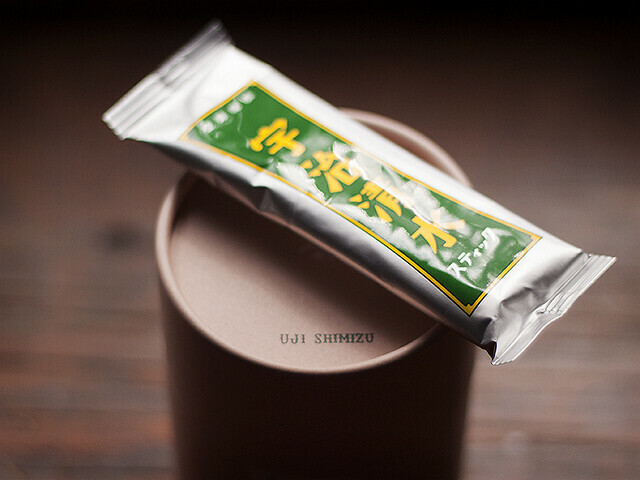 Admittedly, I think their Uji-Shimizu is my new favorite tea treat! You can purchase it on their website in either portioned stick form, or as a loose powder to mix on your own. This tea arrived in the midst of several winter storms back to back, and I found that grabbing a packet after a long day of shoveling was perfectly relaxing. It really is as simple as that, though. It is an instant powder tea and doesn't necessitate whisking. It dissolves quickly in water stirred with a spoon. I need to order more of this, because I can see it being a purse staple. Tea on the go is always a delight! I say this is a tea treat because it is SWEET! It isn't offensively sweet or cloying, Ippodo managed to get a perfect balance to cut the richness of matcha into something that can be consumed at any time of day. 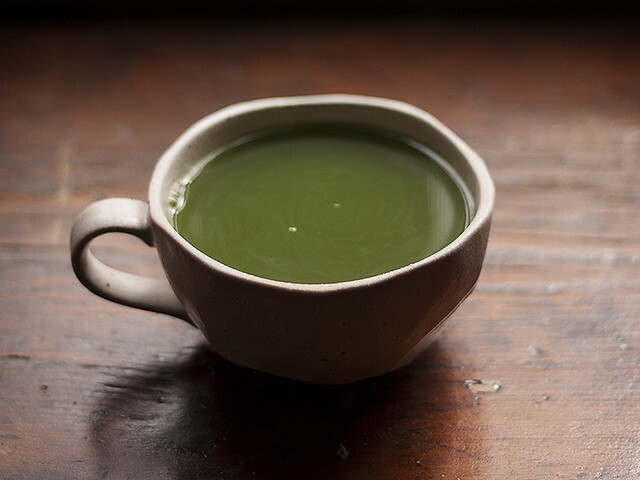 It is also a great way to introduce the tea to someone who might find themselves intimidated by matcha otherwise. They recently opened up a storefront in NYC, and now that the weather is becoming more reasonable I am hoping I'll be able to pay them a visit soon! In the meantime, however, I will continue to cozy up with their wonderful tea offerings!